Commons is the perfect opportunity to move into in this active and growing community expected to launch Fall 2017. Canary Commons is the fourth condominium building in the newly redeveloped, master-planned community of Canary District. 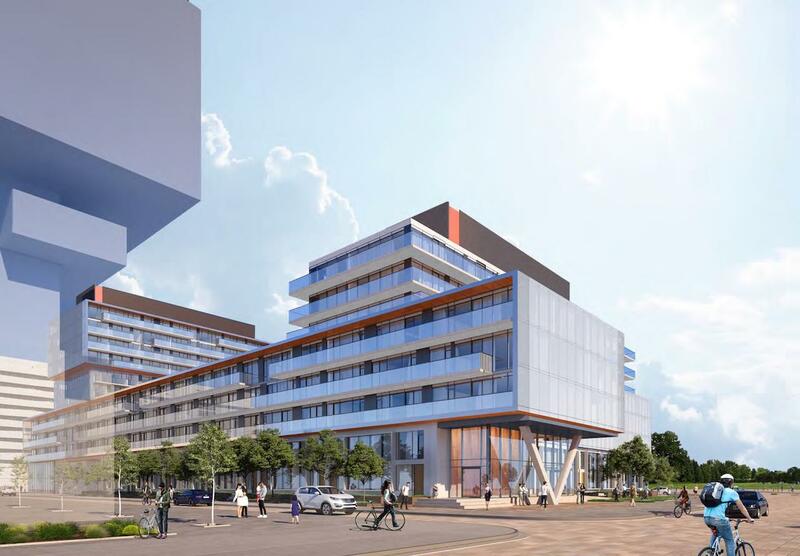 This 35-acre master-planned Canary District is bringing new life to Toronto’s waterfront east-end. 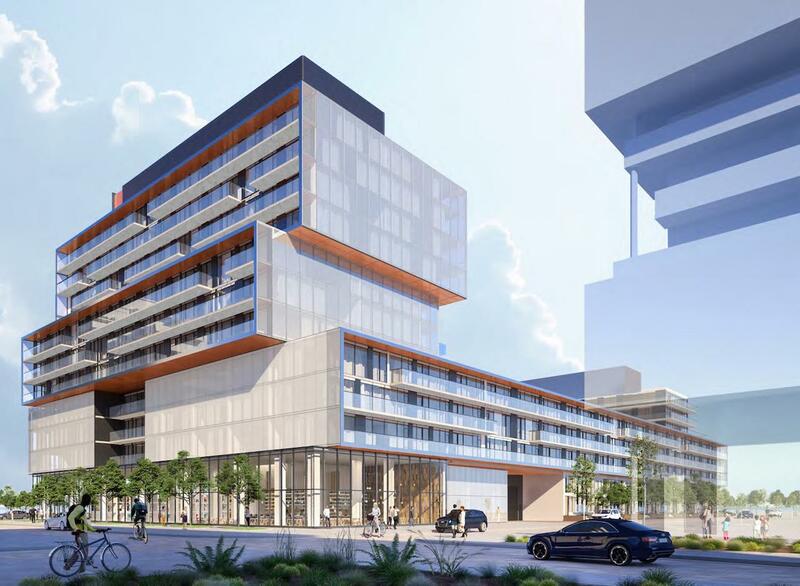 Canary Commons will be a 12-story mid-rise that will include a mix of 1-bedroom, 2-bed room and 3-bedroom units with town homes being on the ground level with private patios. 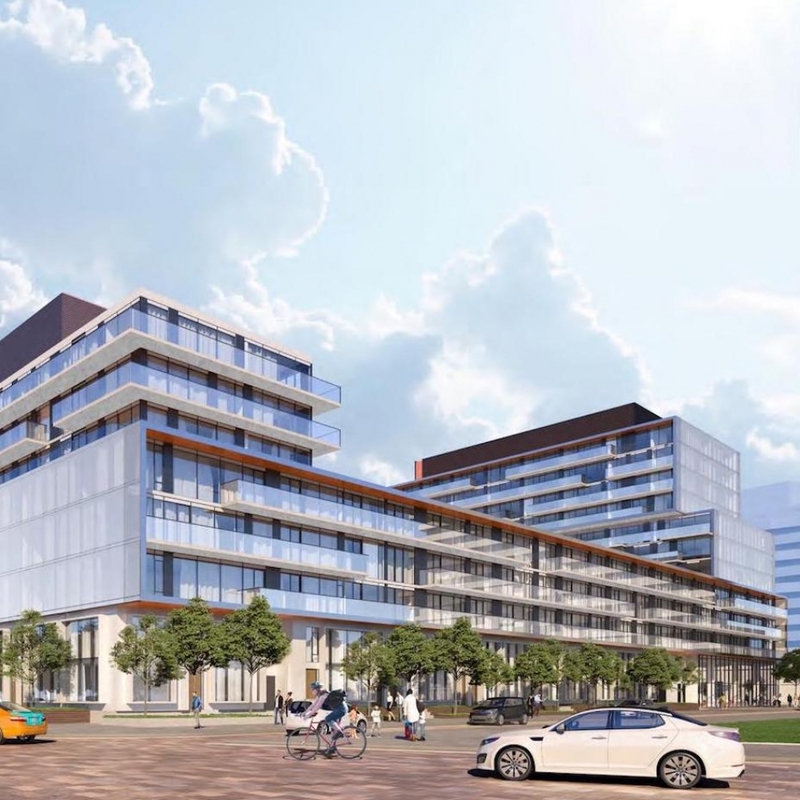 Of the previous three condominiums, Canary District and Canary Park are fully occupied with the third addition (canary Block) currently sold out and under construction. Canary Block sold out within a month due to the high demand of this newly revitalized area. This is the perfect opportunity to move into in this active and growing community while it is still in the revitalization stage. once the community is fully established prices are sure to increase. Canary Commons is expected to launch Fall 2017.